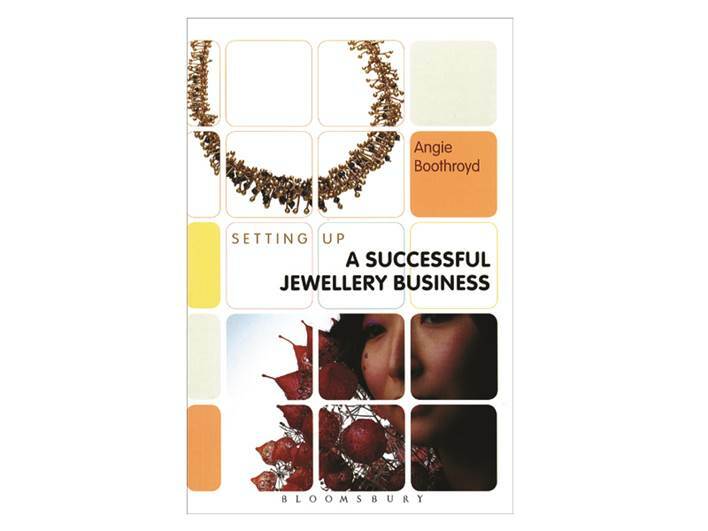 This book is a must for you if you are thinking about selling your jewellery designs and makes. 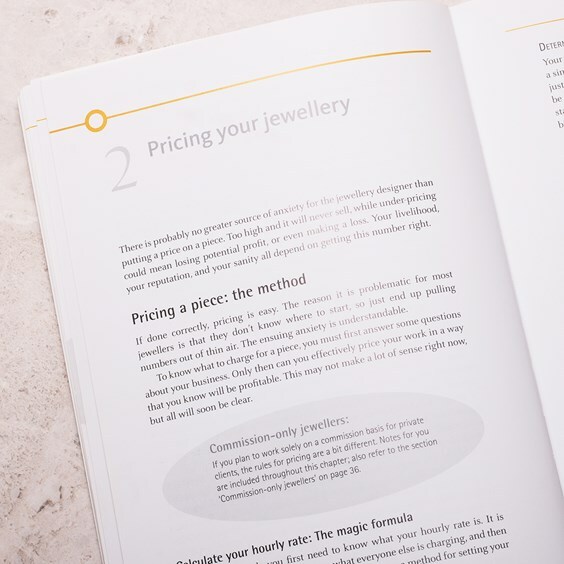 It is designed for those who need help pricing, selling and promoting their work. 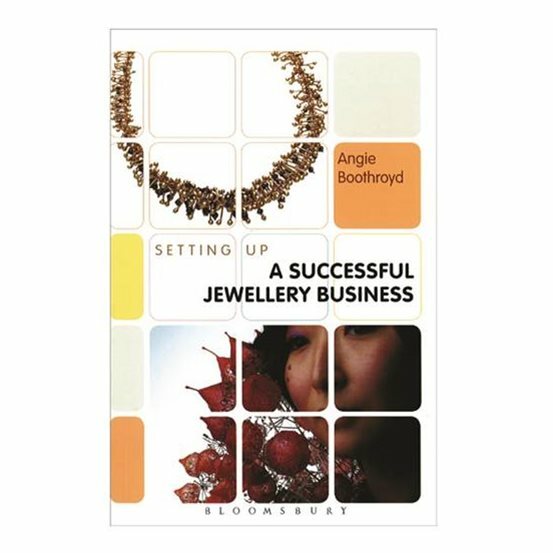 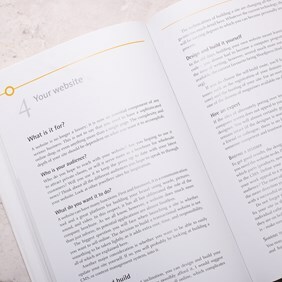 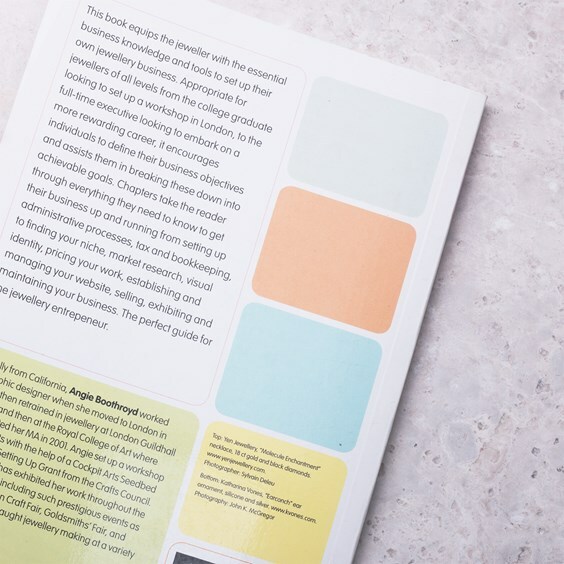 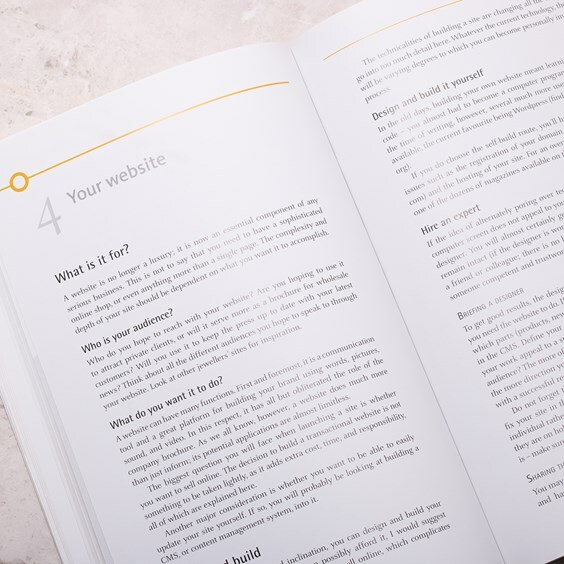 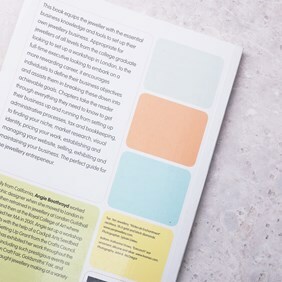 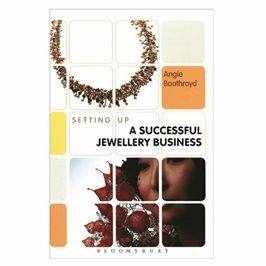 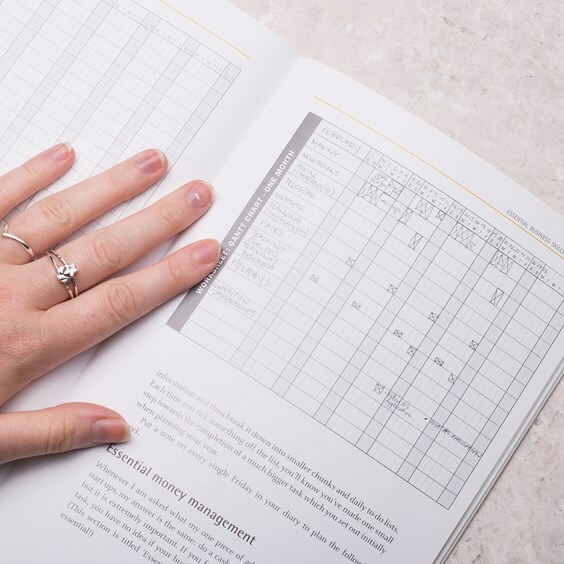 Angie covers numerous topics based on her own experience, these topics include; finding your niche in the market, methods in pricing a piece of jewellery, preparing for trade and retail fairs, identifying your branding. 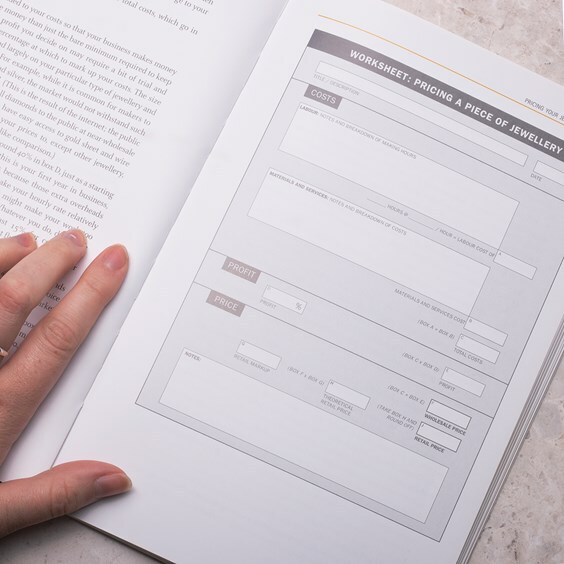 Also included are worksheets to use to help you to calculate costing and sample documents to help you format delivery notes and invoices.